Stink Train Initial release: FREE For limited of time. 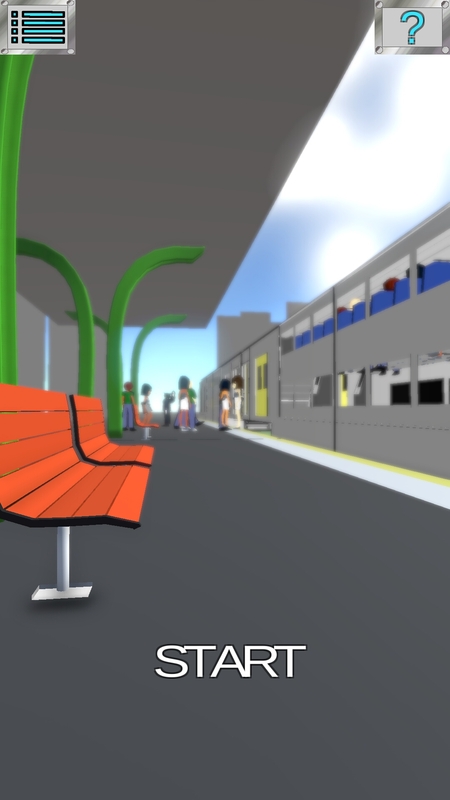 "The official Sydney Trains app for desktop (Windows, Linux and Mac) and mobile." 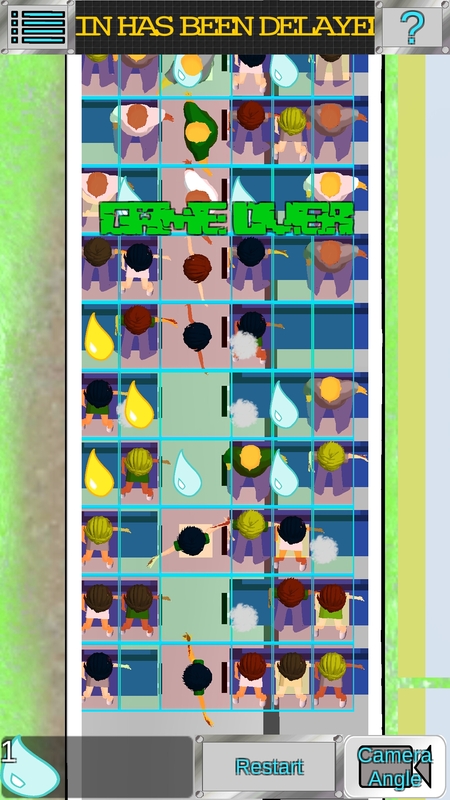 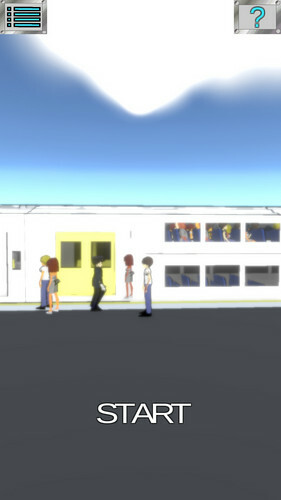 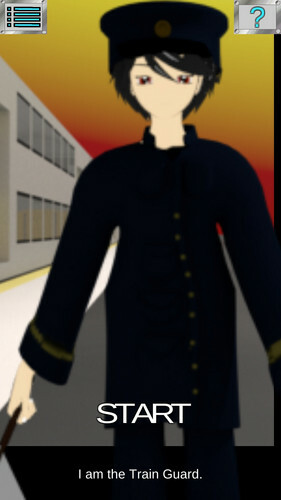 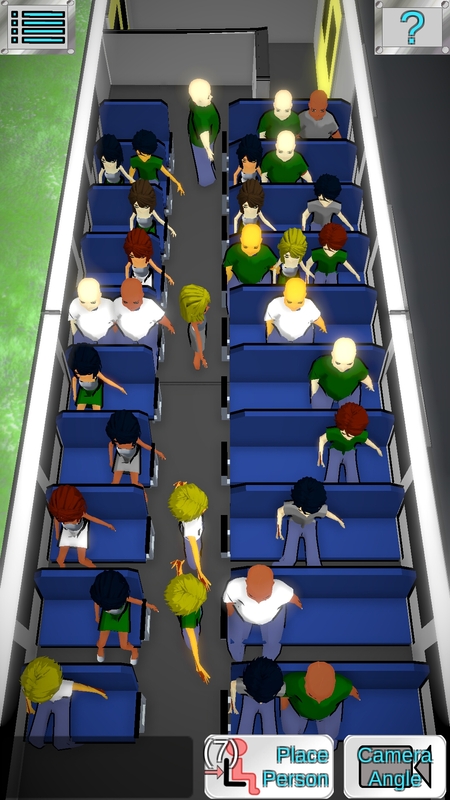 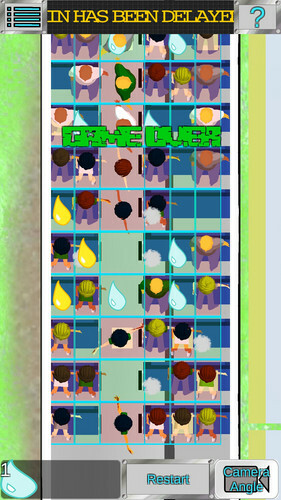 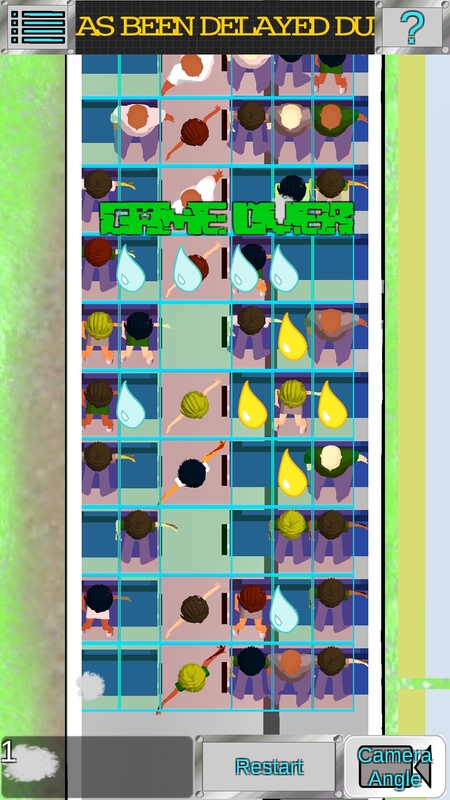 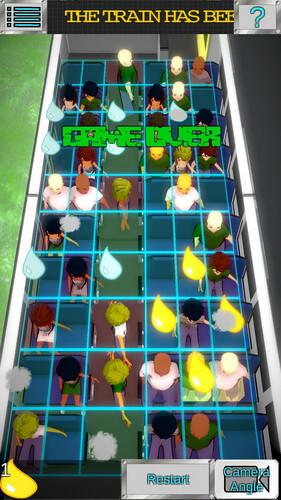 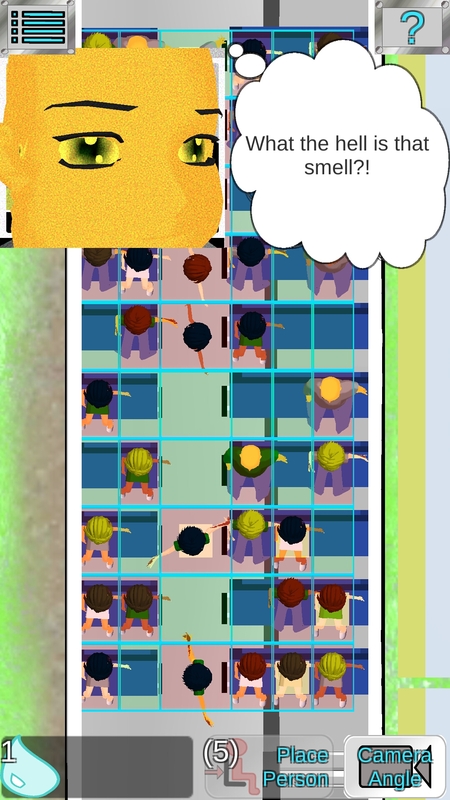 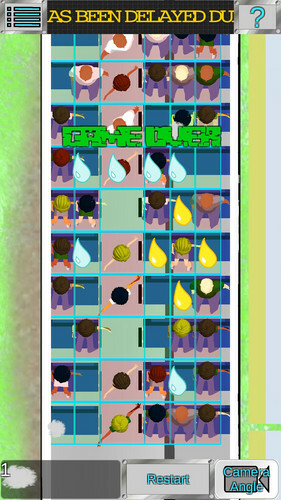 A unique puzzle game where you have to lead passengers to their seats without seating them next to smelly passengers. If they happen to sit next to a smelly passenger then they will get sick, causing the train to be delayed and the game ends. 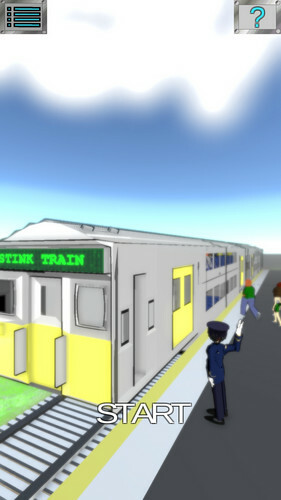 Support development by getting the Stink Train Mug or shirt. The perfect gift to let someone know they smell or buy it for yourself in protest of smelly people.